We look forward to welcoming you to our kitchen studio in Montpellier, Cheltenham. 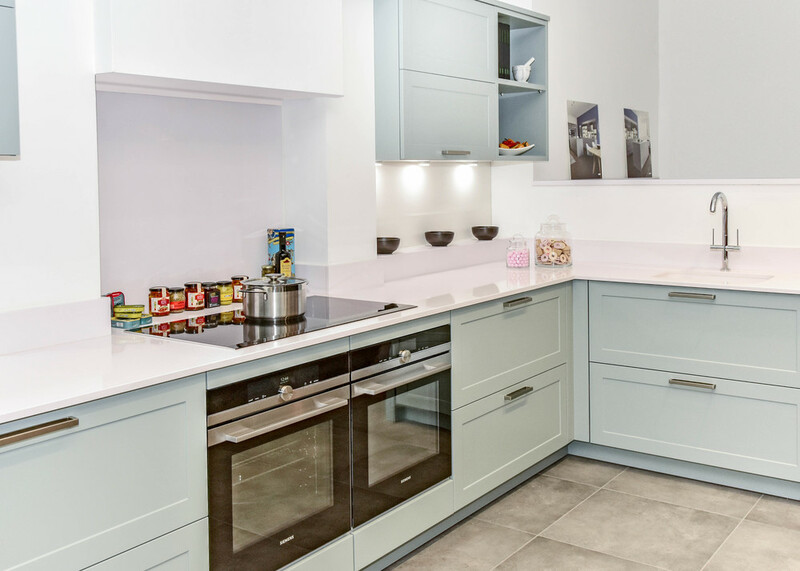 We offer a free consultation in which you can discuss in detail plans for your kitchen space or if you are at the beginning of your design process there is always someone on hand to answer any initial questions you may have. 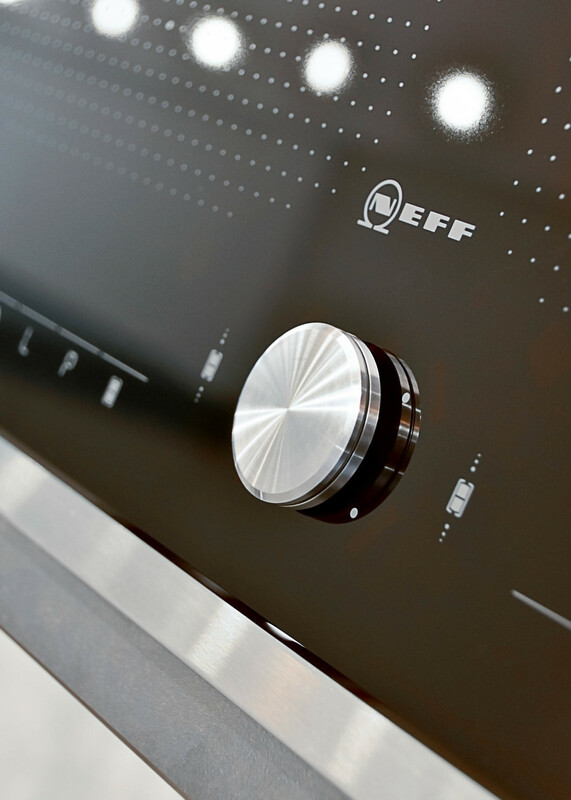 Showcased below are some of the partners we work with including appliances from Gaggenau, Neff, Seimens, Liebherr and Quooker. 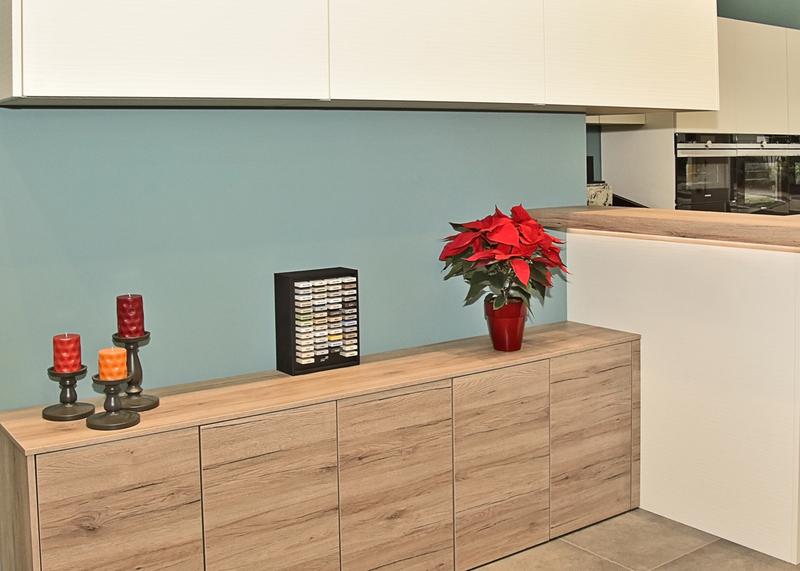 Work surfaces by Spekva, Corrian, Silestone, Sensa Granite, Dekton and lighting by Astro. For more information click and hover over the images below.